The new Maruti Wagon R electric car is expected to nearly Rs. 7 lakh. The competitive price tag and a 200 km driving range offer an attractive proposition for buyers. The Wagon R EV is expected to hit the market by 2020. The price tag of Rs. 7 lakh is inclusive of the subsidies under the FAME 2 (Faster Adoption and Manufacturing of Hybrid and Electric) vehicles scheme. The FAME 2 is expected to be announced in the near future. The new Wagon R – electric variant could be an ideal car for the Indian environment. Not only will it be easy on your pocket, but will also go a long way in reducing air pollution, especially in leading Indian cities. The new DC fast chargers that are expected to be installed around the country soon, should solve the charging infrastructure problem which is currently a major bottleneck in Indian cities. Maruti Suzuki is testing its electric car extensively in different weather conditions and terrains, across the country. The car is expected to be differently styled from the inside and is more spacious than its normal variant. It is also expected to contain the latest infotainment features such as a touchscreen with smartphone connectivity options. Maruti is a very popular auto brand in India. 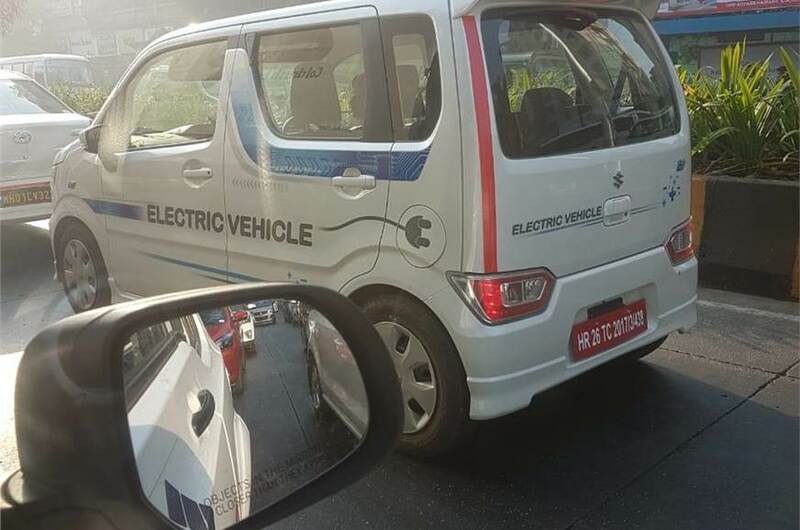 If its WagonR- EV model is successfully launched, it could pave the way for mass adoption of electric cars in India. Electric cars are the need of the hour in a country like India, which is choking out of air pollution. The country has already launched shared electric vehicle transportation. Proper charging infrastructure coupled with reasonably priced EVs should support India’s mission of reducing its overall carbon footprint.